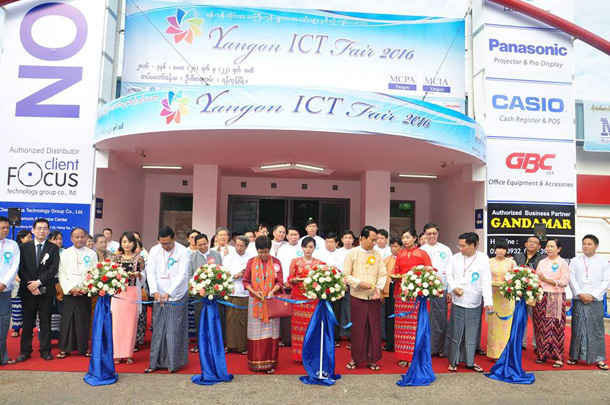 A plus-size beauty contest, photo exhibition, technology fair, literary festival and art exhibitions—all in Rangoon this week, as picked by The Irrawaddy. About 20 beauties weighing more than 200 pounds will compete for the Miss Plus Size title. The plus size beauty contest—the first of its kind in Burma—will be held following a beauty product sale. The sale is from 1 p.m. to 5 p.m. and the contest is from 5:30 p.m. to 9:30 p.m. 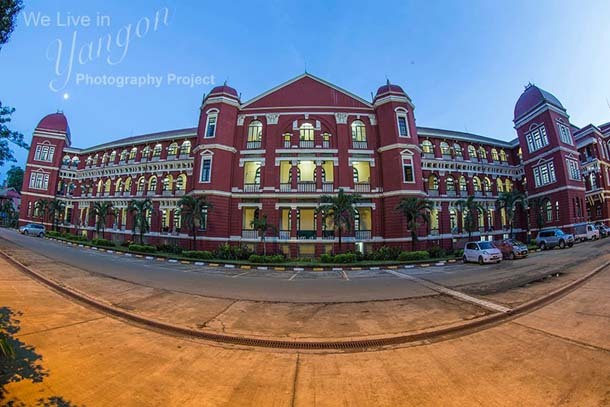 The ‘We Live in Yangon’ photo exhibition will feature work by 58 photographers focusing on Rangoon’s culture and heritage. All proceeds will be donated to the education sector. Where: AMT Training School, Natmauk Lane 1, Bahan Tsp. Computers, laptops, cellphones and accessories will be on sale at discounted prices. 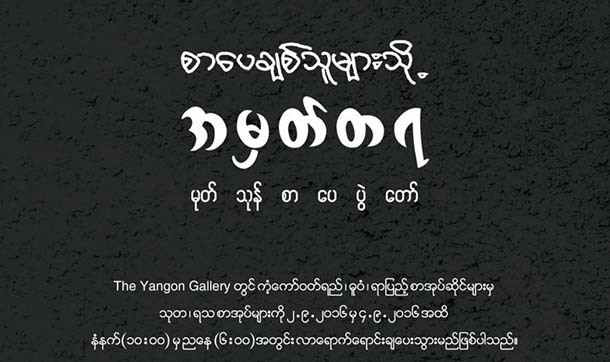 Yangon Gallery will hold a monsoon literature festival, at which renowned writers will give literary talks alongside a book fair. Myo Swe Than will speak Friday, Chit Oo Nyo on Saturday and Maung Khin Min (Danubyu) on Sunday. 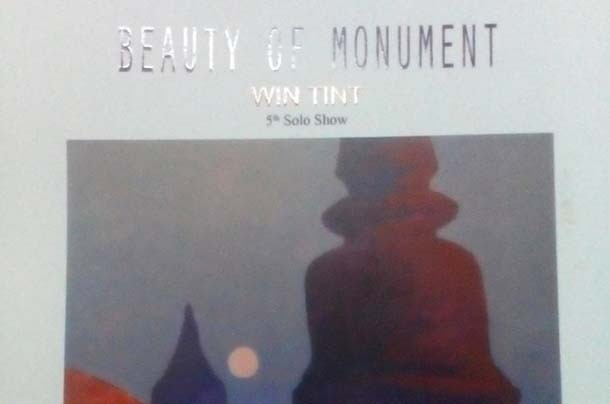 Artist Win Tint will showcase around 15 of his works at Lokanat Galleries. Each painting is priced at US$1,000. 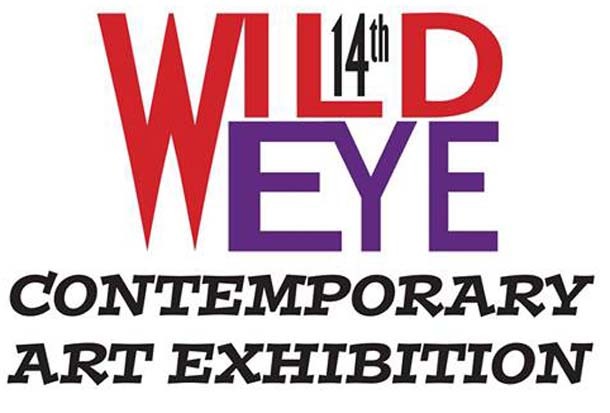 A group art exhibition featuring 11 female artists will be shown at Ayerwon Art Gallery. There will be about 50 paintings on display with prices ranging from $100 to $600. A group art exhibition will showcase around 70 paintings and installations from 13 artists. Prices range from $100 to $800. 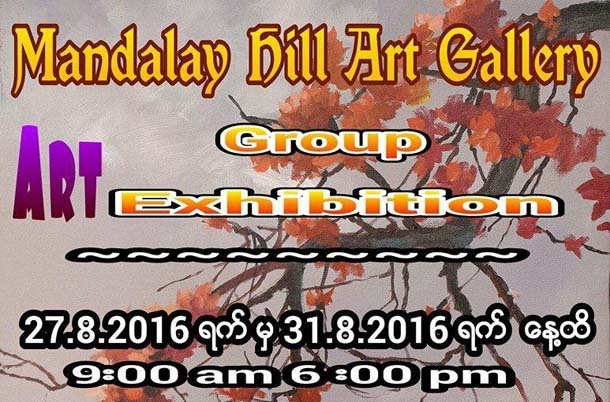 A group exhibition featuring 20 artists will be held at Hninzi Myaing Art Gallery. 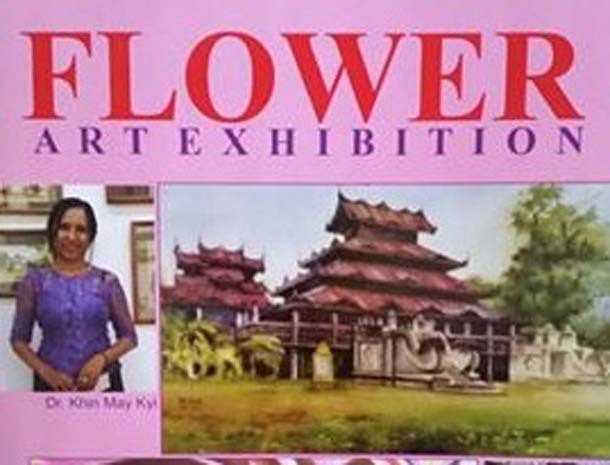 There will be 54 paintings on display with prices between 100,000 kyats ($80) and 2 million kyats ($1,650). A group art exhibition featuring 33 artists will be held at Think Art Gallery. About 90 sculptures, paintings and installations priced between $300 and $20,000 will be shown. 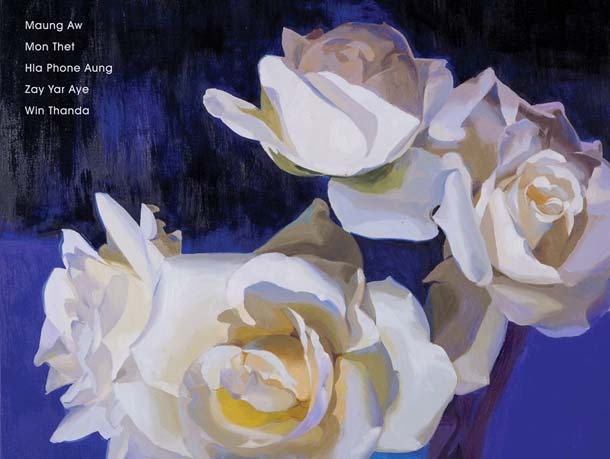 Thirty-seven floral paintings done by five renowned artists using their iconic techniques will be sold for between $700 and $3,000.